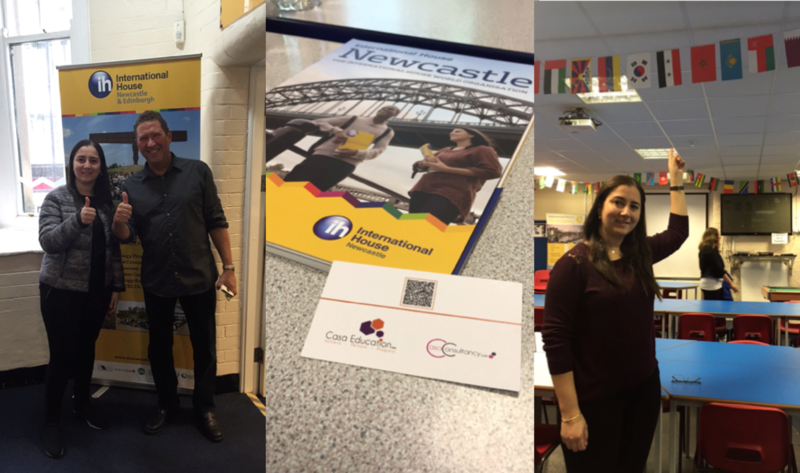 International House Newcastle is a British Council and EL Gazette Centre of Excellence, and we are full members of EAQUALS. We are in the heart of the lively student city of Newcastle upon Tyne. 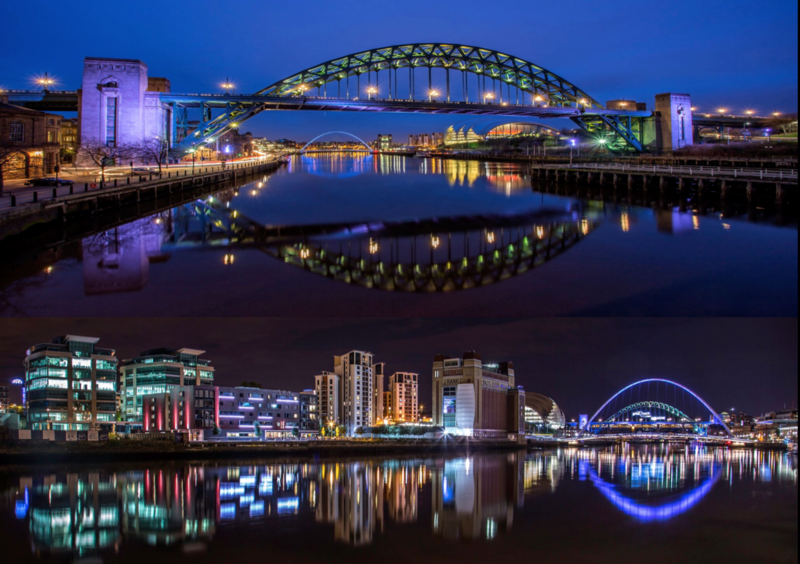 Newcastle is a vibrant city and is famous for its warm hospitality and friendliness. Since 1978, we have delivered specialist English language courses (General, Academic (IELTS, Cambridge) and Business English programmes) and teacher training (including CLIL and English Methodology). 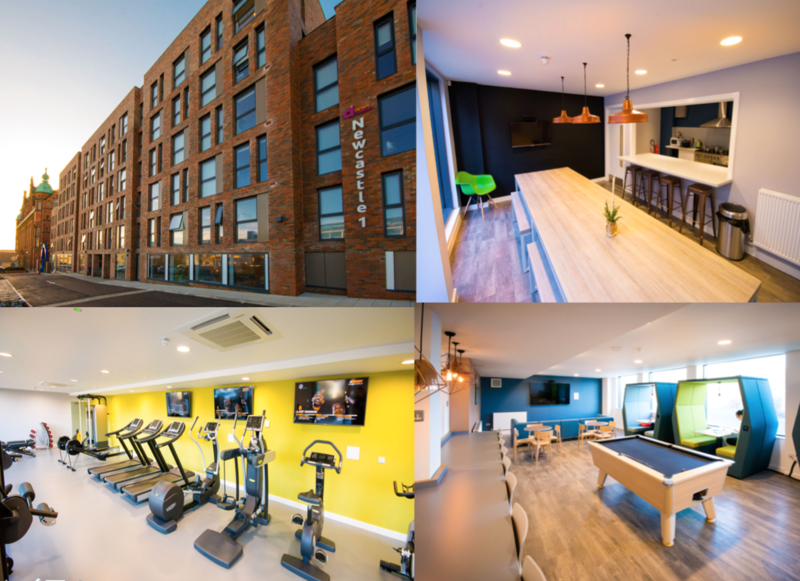 We have student residence, with en-suite rooms, only a 5 minute walk from school which also houses UK students from the two reputable, local universities. Sessions start EVERY MONDAY ALL YEAR ROUND!